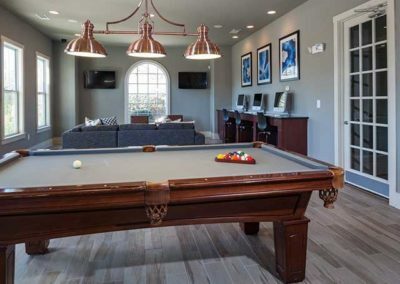 Our short term rentals in Evans, GA are destined to impress! Apartment and Corporate Relocation Services proudly offers furnished apartments at the Ansley at Town Center starting at just $87 per day. Ansley at Town Center offers modern townhome apartments in the heart of Evans, GA. Whether you choose a one, two, or three-bedroom floorplan, your apartment will include granite countertops and hardwood style flooring. The community amenities include a salt-water pool complete with barbecue grilling stations and picnic areas. Contact ACRS today to learn more about our short term rentals in Evans, GA.